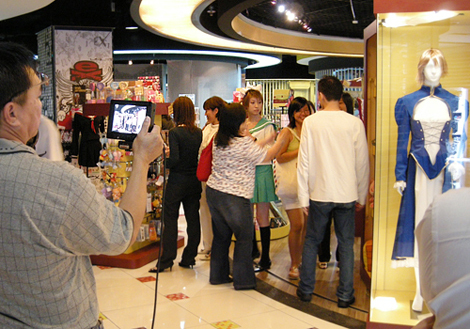 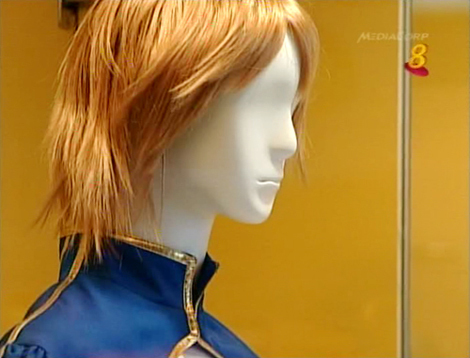 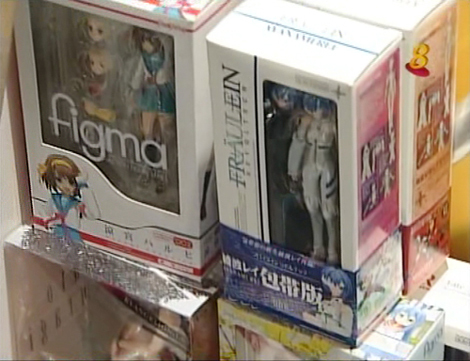 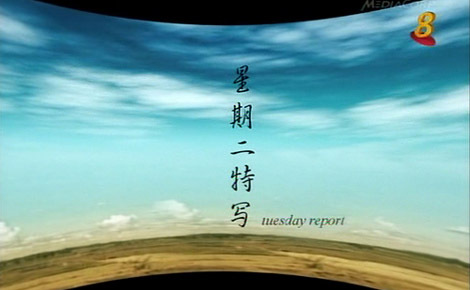 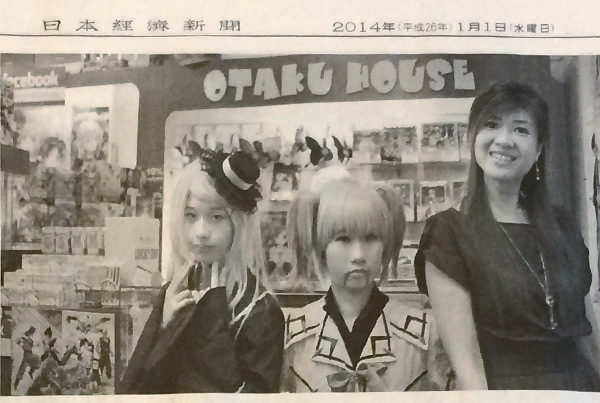 The parent company of Otaku House was featured on August 2008’s Tuesday Report , and a section of the half an hour show featured the Suntec outlet of Otaku House. 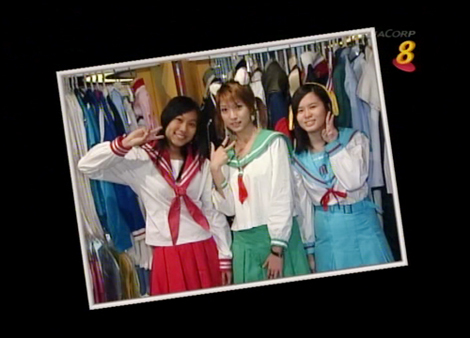 Yes, this is a bit belated, but here are some screenshots from the Otaku House Section in the show. 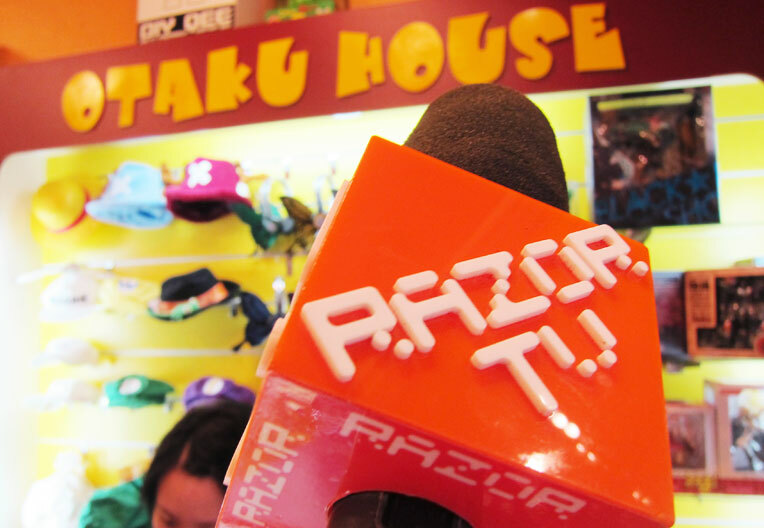 NextOtaku House Facebook Tie Up! 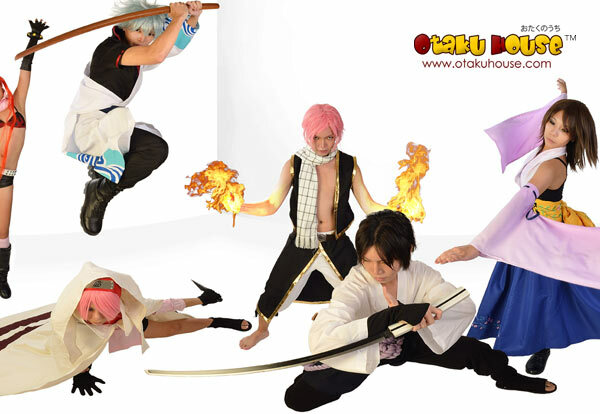 Comment using your FB Account!